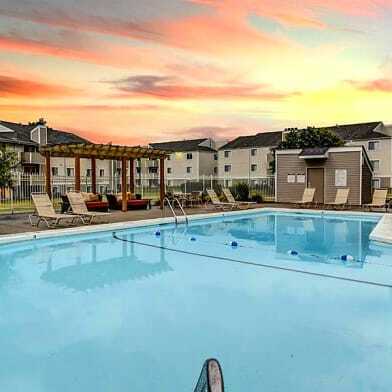 We get our prices directly from Huntington Ridge Apartments. Located right off a major interstate and within the Chatham School District, we are close to shops, dining and Southwinds Park. One, two & three bedroom apartment homes with galley style kitchens that include ample counter-top and cabinet space. 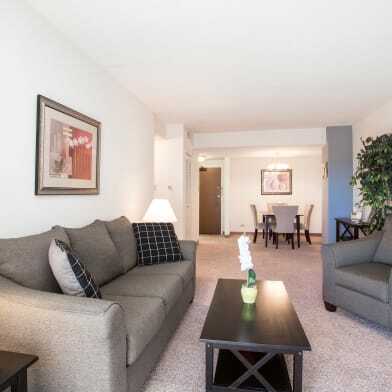 Apartment homes include open breezeways with a private entrance, separate living and dining area and huge bedrooms with wall length closets. 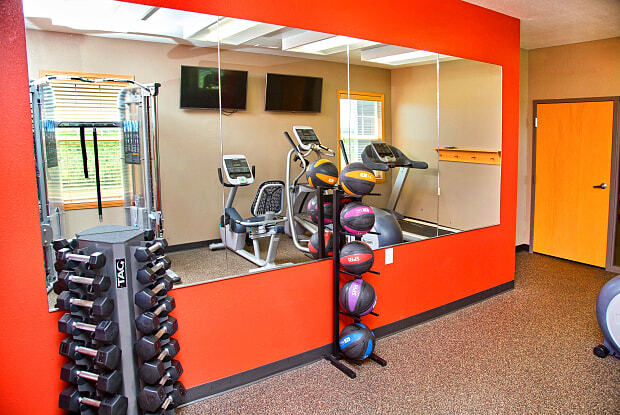 Our clubhouse includes community room, fitness center and a patio with picnic area & grills. Parking Details: Open lot, detached garage $50/month. Surface lot. Garage lot. 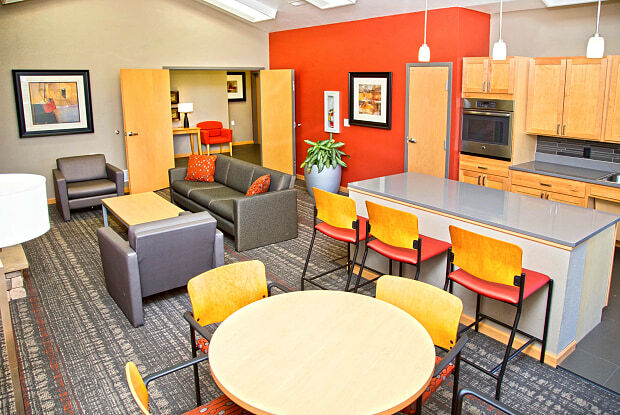 Have a question for Huntington Ridge Apartments?